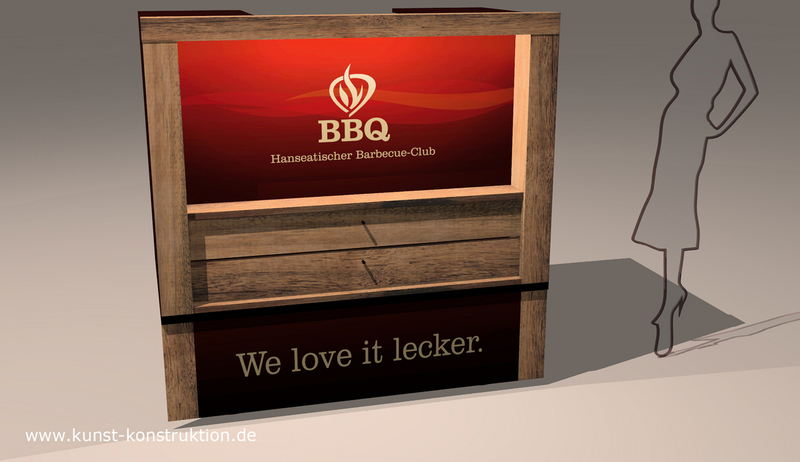 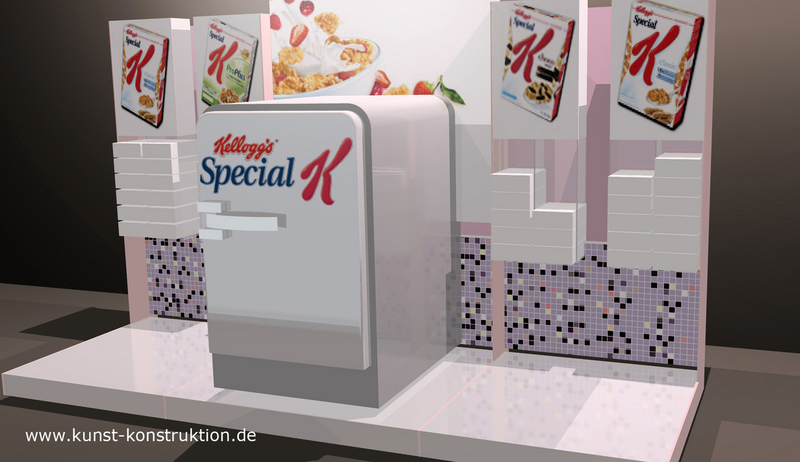 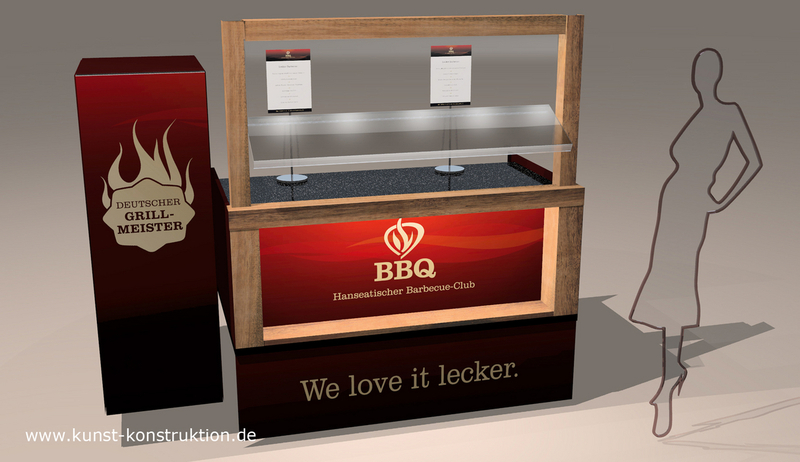 Kunst und Konstruktion | Design und Objektherstellung - Promotion Equipment Food - Can one see delicious? 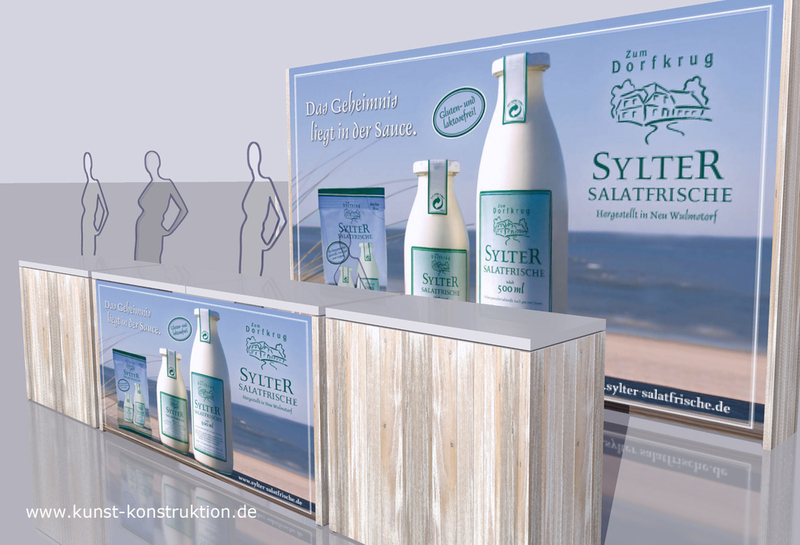 Nowhere else do form and function have to interplay without compromise as they do in the area food& beverage. 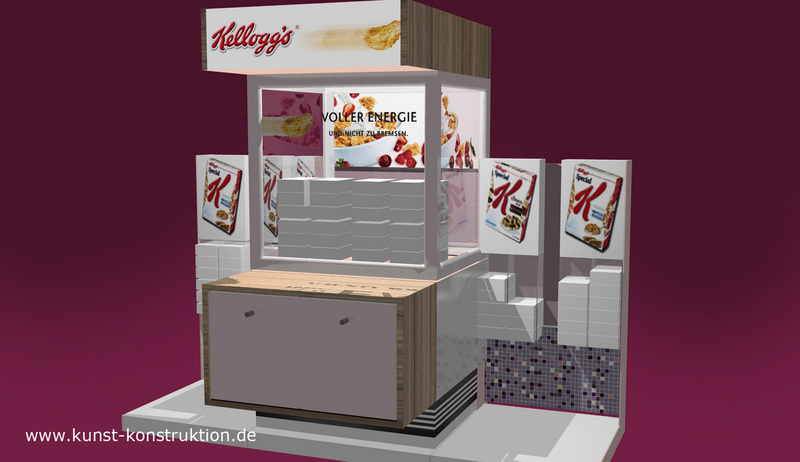 The visualization of the taste and style of your product are enriched with the corresponding functions for logistics, the individual promotion mechanics and finally result in your individual promotion equipment.